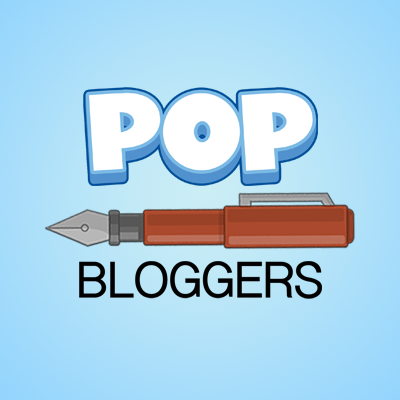 Author Extraordinaire – Nominations from the viewers are sent in to the PTFP email, and whoever wins is the “Author Extraordinaire,” which is the top author between the first day of the month and the last day if the month. To be an AE, you have to be an Author/Editor/Admin, and you have to be friendly, active, spell/grammatically speak well, and you have to contribute. Poptropica Explorer – Nominations from the viewers are sent in to the PTFP email, and whoever wins is the “Poptropica Explorer,” which is the top Snapshot guesser between the first day of the month and the last day if the month. To be a PE, you have to be active with the Snapshot (guess often), have good sportsmanship, and try. 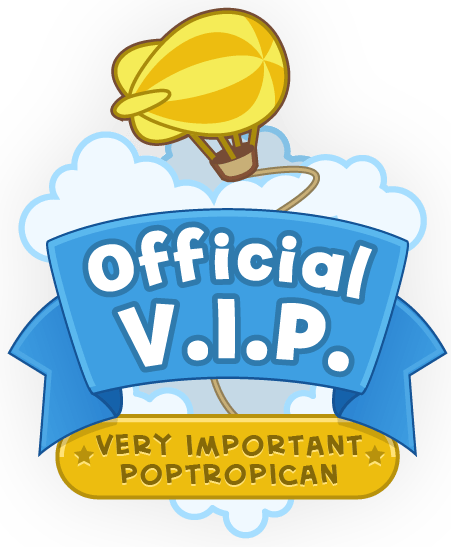 Ultimate Poptropican – Nominations from the viewers are sent in to the PTFP email, and whoever wins is the “Ultimate Poptropican,” which is the top Poptropican between the first day of the month and the last day if the month. To be an UP, you have to be active on the blog, friendly, and you have to contribute. The Author Extraordinaire of January and February is…Cuddly Lion! Cuddly Lion won for “he is the newest Author, and he’s doing a really good job at being active [and] he keeps us entertained with his new stories!” Other votes include Brave Sky. 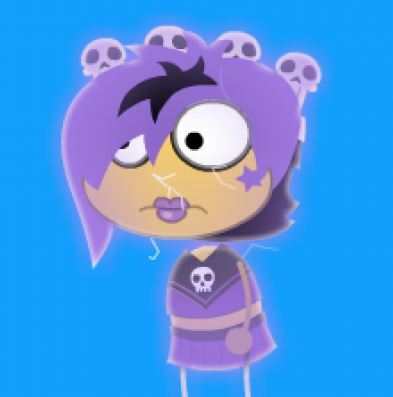 The Ultimate Poptropican of January and February is…Nameless Undefined! Nameless Undefined won for “viewing and commenting on this blog frequently [and] helping others!” Other votes include Spotted Dragon, Cuddly Lion, and Brave Sky. 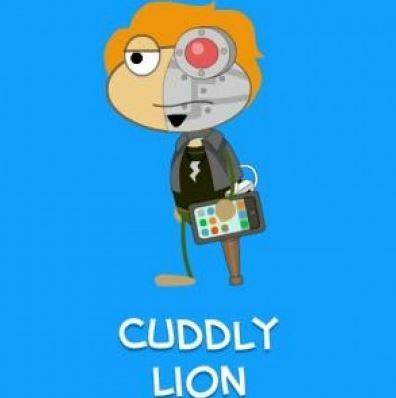 The Poptropica Explorer of January and February is…Cuddly Lion! Cuddly Lion won PE for “he always guesses snapshots and keeps a great attitude, even if he guesses it incorrect [and] he guess often!” Other votes include Brave Sky. You have to be an author, editor, or administrator. You have to contribute to the blog itself; you can’t just post the same thing in 5 blogs. You have to be active, which means you have to comment often, post often, etc. Don’t do any of these things to specifically win AE for attention. You have to be friendly to the viewers and amusing. Have fun!! We don’t want to do this to torture you! After every 10 guesses, send in your own Snapshot. You don’t have to be correct to win PE; just try hard! Don’t guess islands at random. Use your noggin! Hiya, I'm Silver Wolf, more commonly known as SW or Wolfy. I love animals (especially cats), books (Harry Potter 🦅), drawing, writing, playing video games (Overwatch, Life is Strange, Undertale, & Elder Scrolls), and Poptropica. My favorite island on Poptropica is Mocktropica Island, and my favorite villains are Black Widow and Binary Bard. Aww! ^-^ We’re glad to have you here. You’re speech is fine. c; Congrats!! I don’t know what to say, this is awesome! Thanks to everyone who voted me and I wish good luck for everyone for next month! Thanks again! As a celebration, I think I’ll make two TOTI come out this week! One on Friday, and another probably Thursday. Remind me, pls!!! 355,135 hits! :) Thanks to you!